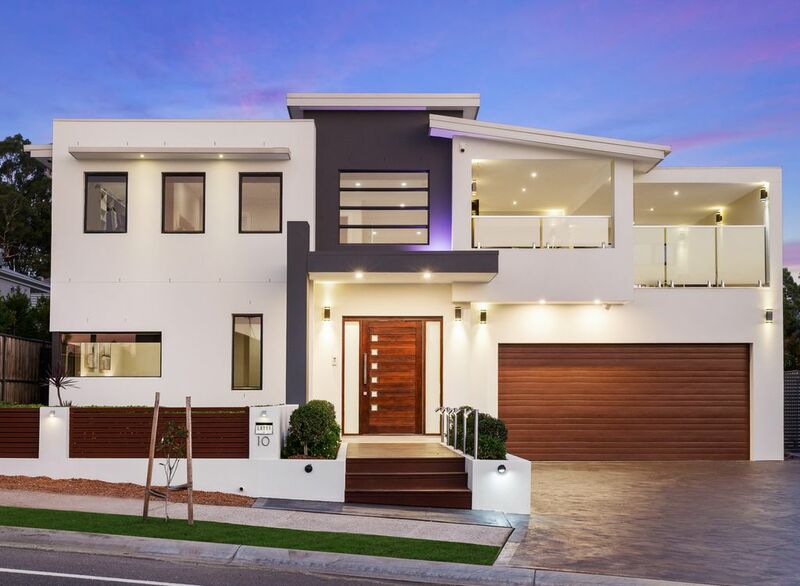 This state-of-the-art executive residence is architecturally crafted to be both boldly luxurious and warmly inviting, providing a premium family experience. 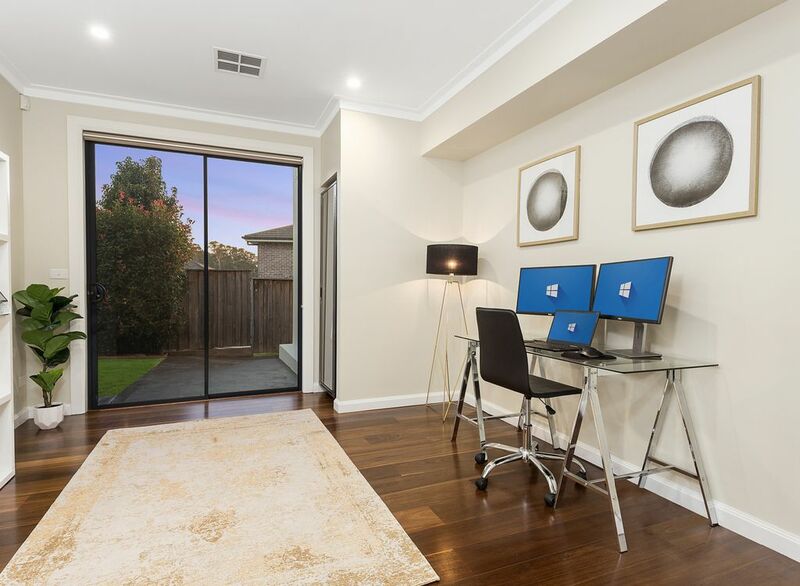 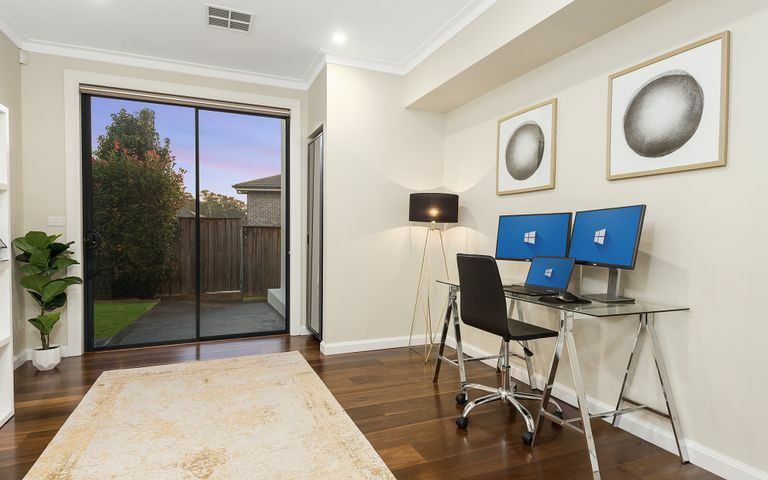 From a home office that doubles as a control hub for smart networking throughout the house to an extra wide side access perfect for a small boat or trailer parking, this home effortlessly meets the requirements of a multi-generational household. 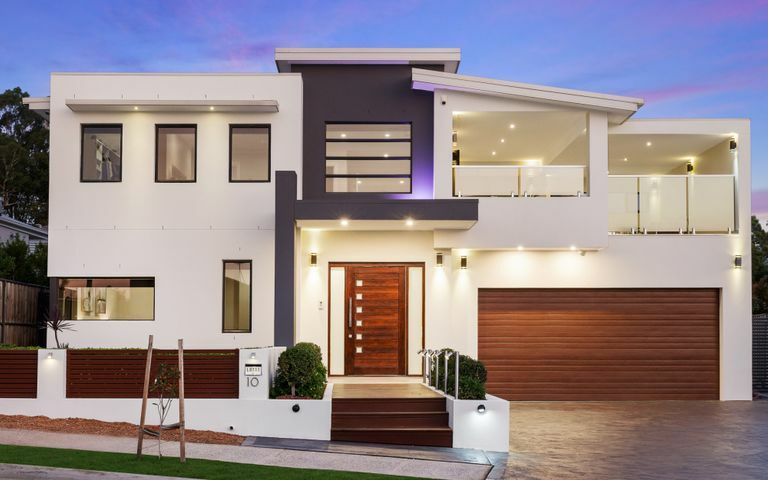 Elevated on a 730m2 of premium Kellyville land with contemporary appointments, elegant timber finishes and flowing layout, this abode attains the perfect balance of space, style and comfort making it an ideal family home. 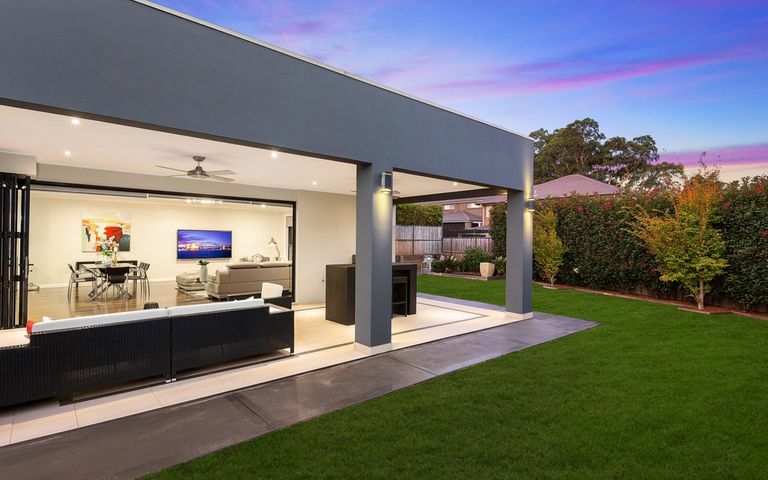 + Desirable north-west facing aspect providing a sundrenched backyard and light flooded interiors. 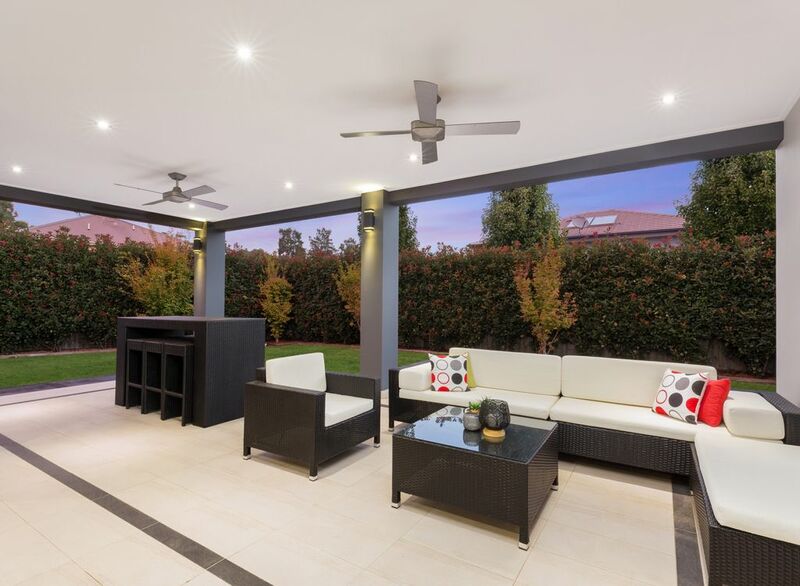 + Low maintenance and well-manicured gardens with a focus on grand alfresco entertaining taking full advantage of the impressive land size. 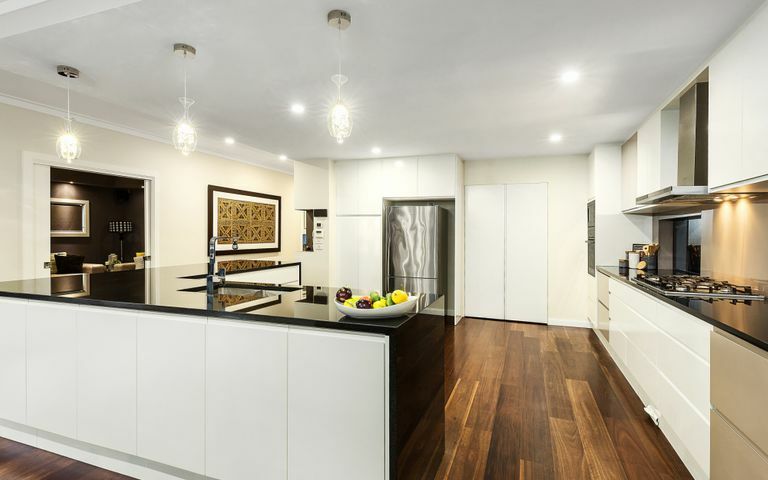 + Gourmet kitchen with solid granite benchtops, European styled integrated appliances, 6 burner gas cooktop and an accentuated breakfast bar perfect for any home chef or entertainer. 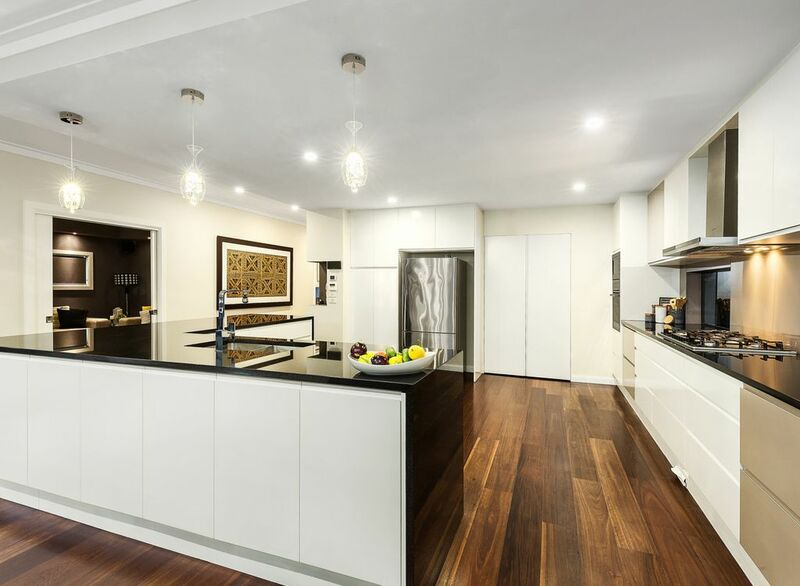 + Spacious walk in pantry that doubles as a Butler’s kitchen with ample bench space. 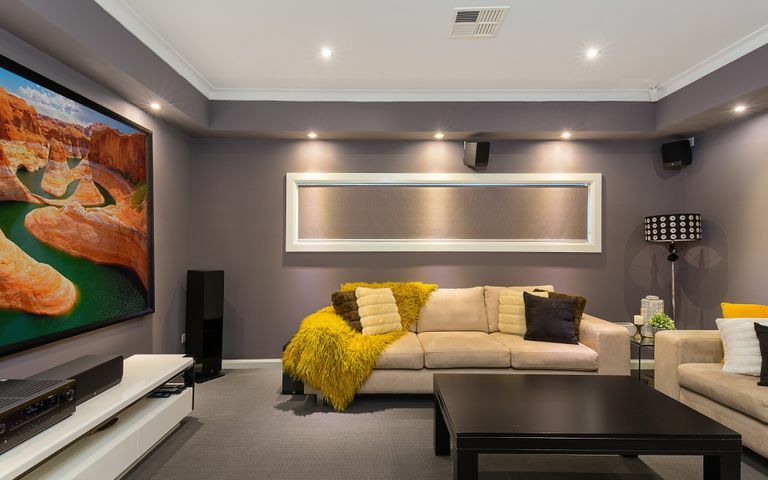 + A highly functional home theater/media room that is perfect for the family to unwind and relax after a long day. 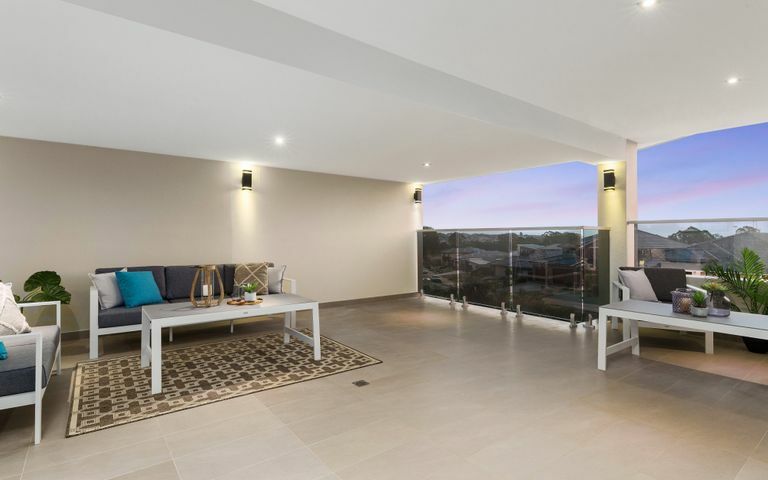 + A fully covered 6.7 x 6.5m upper floor terrace with commanding views extending to the Blue Mountains. 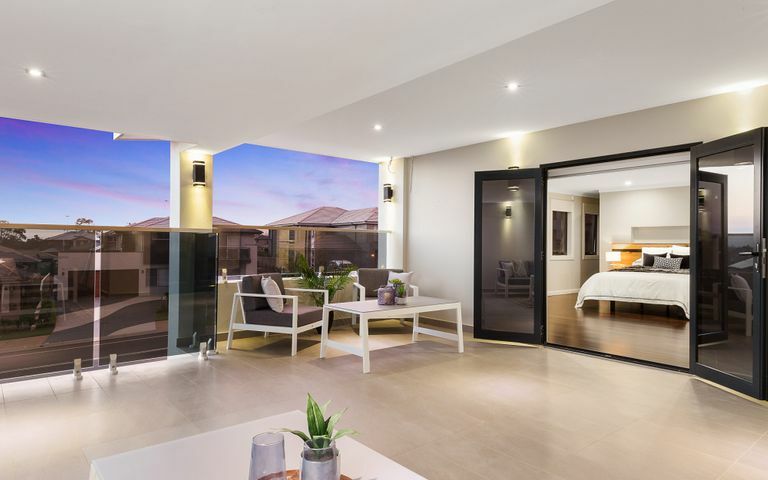 + Palatial upper level master with a behind bed wardrobe, luxury spa ensuite with twin basins and direct access to the terrace. 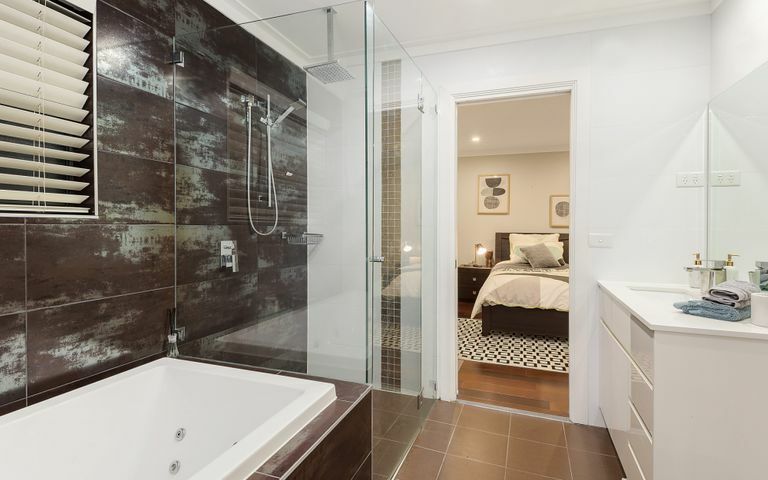 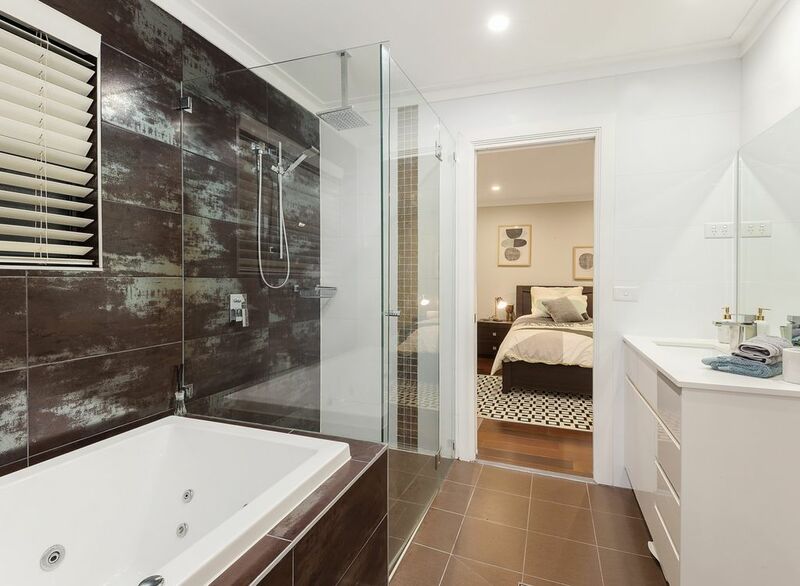 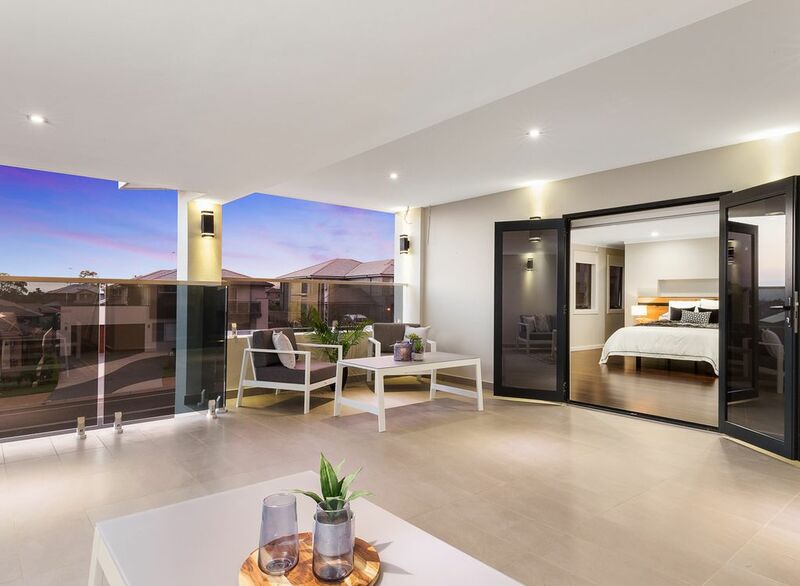 + Deluxe lower level master with double entry ensuite and spacious walk-in-robe perfect for guest or in-law accommodation. 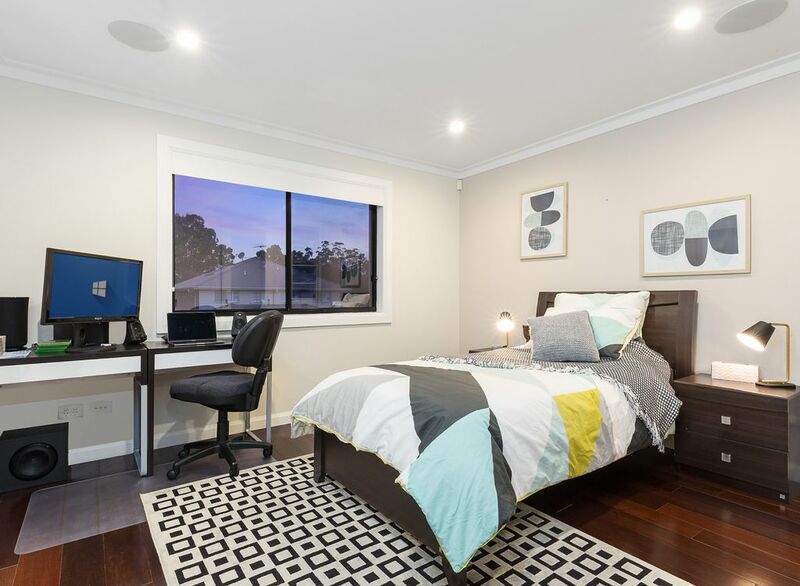 + Smart networking with cable tv, free-to-air tv & cat 6 network connections in every room. 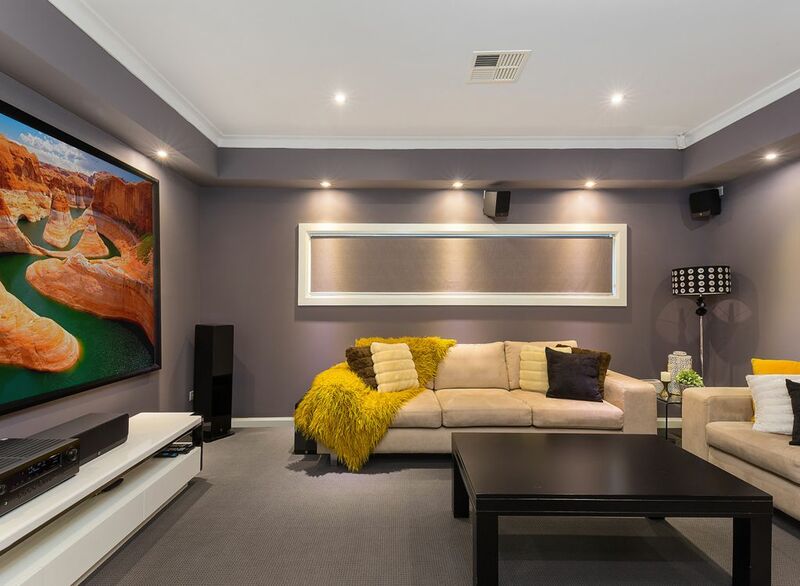 It’s also wired for ceiling speakers & CCTV with the cables running down to the home office/study room where the incoming family and install a control centre of their choice. 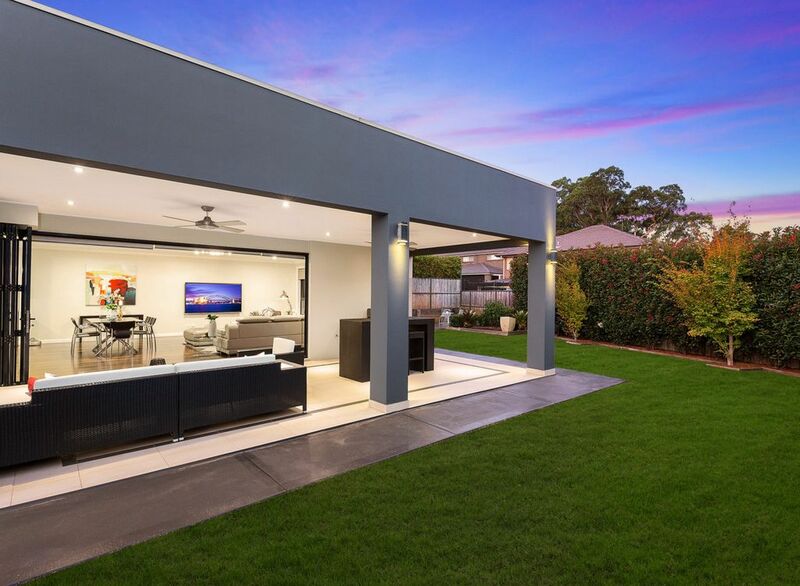 + A 2.6m wide paved side access ideal for a small boat or trailer parking. 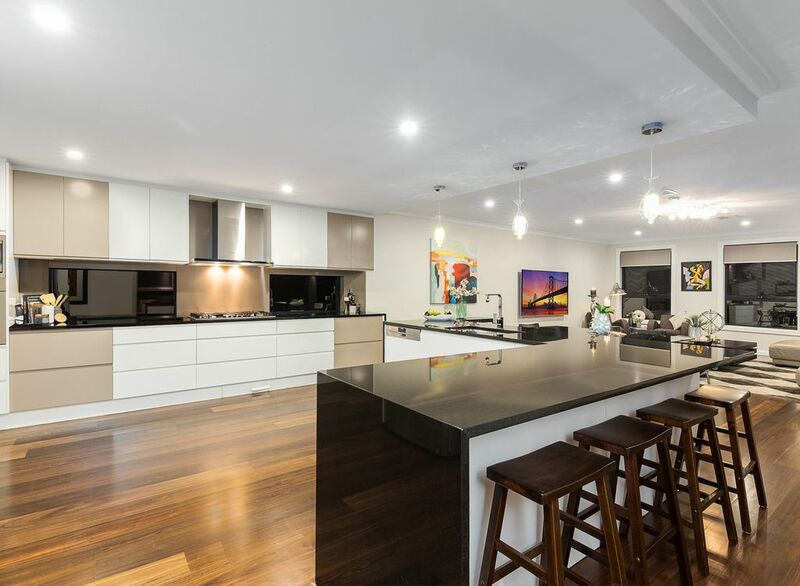 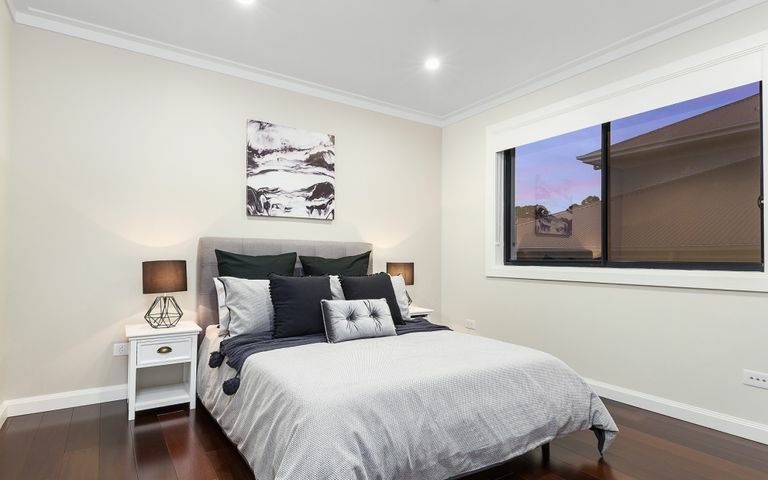 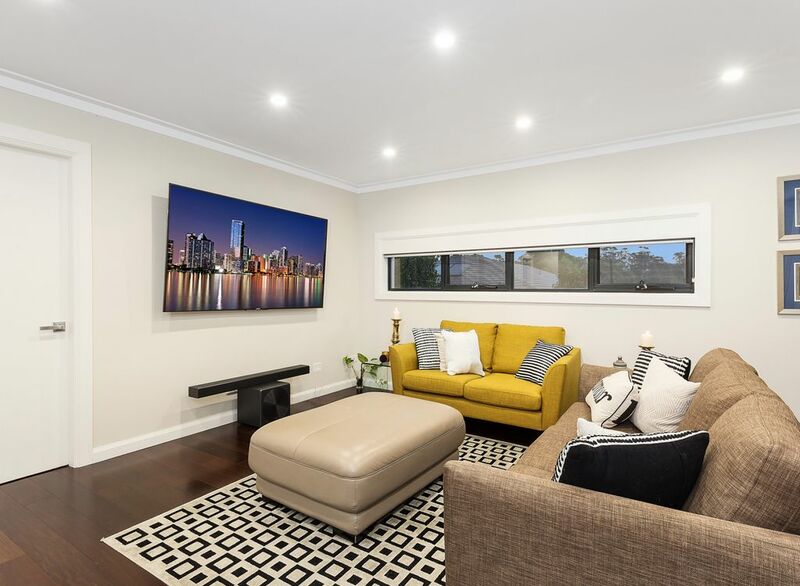 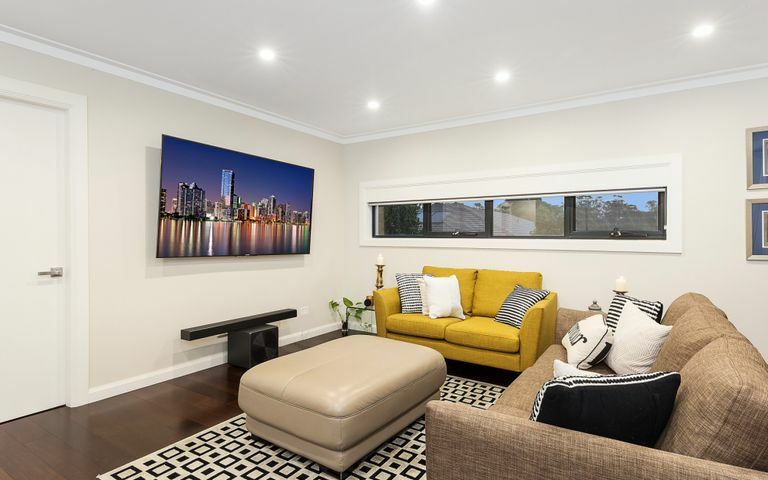 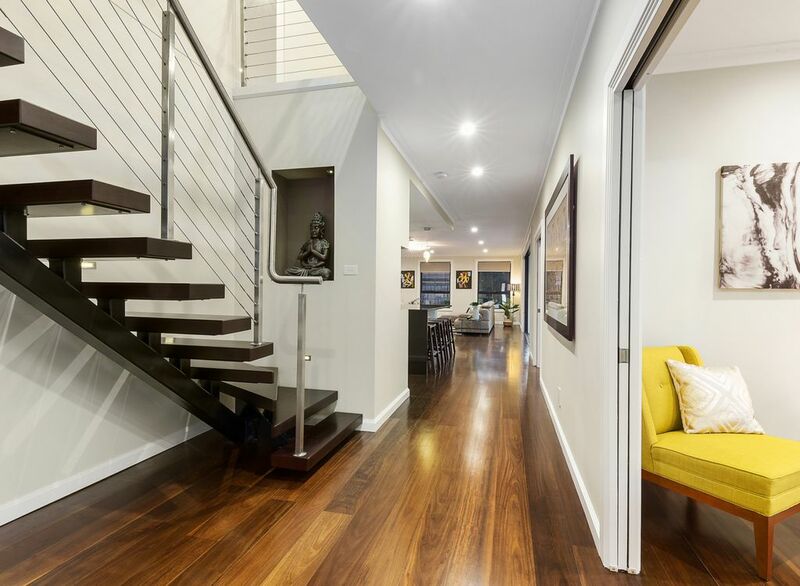 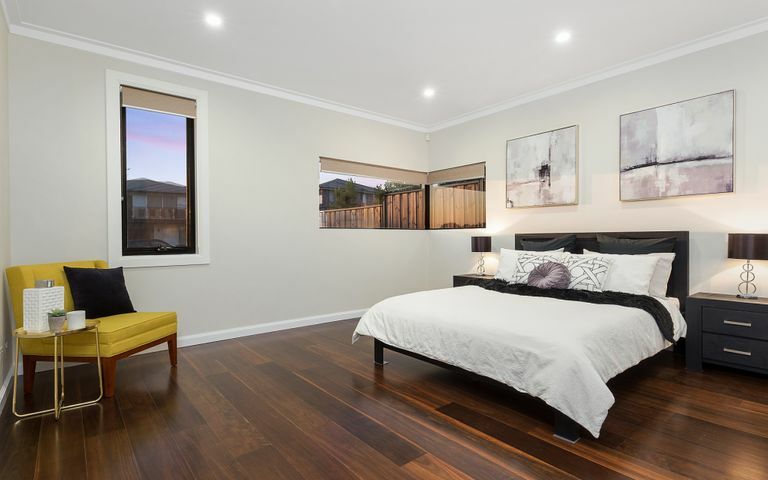 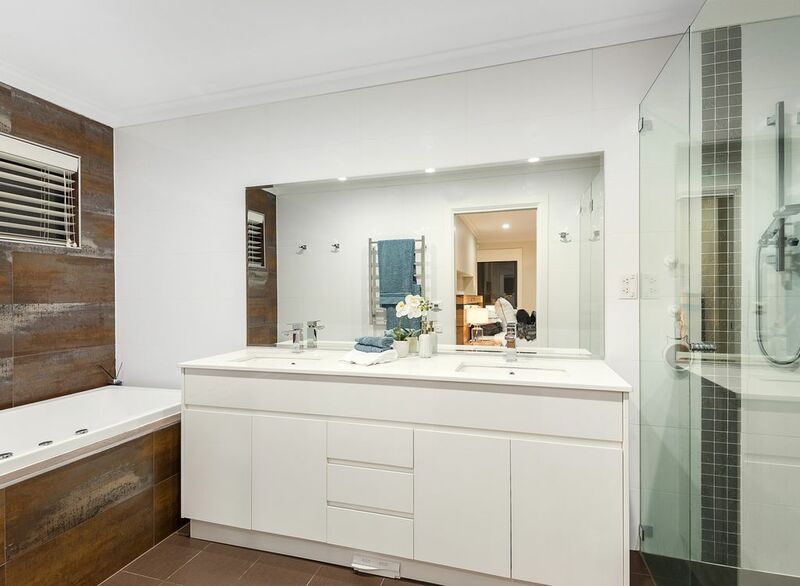 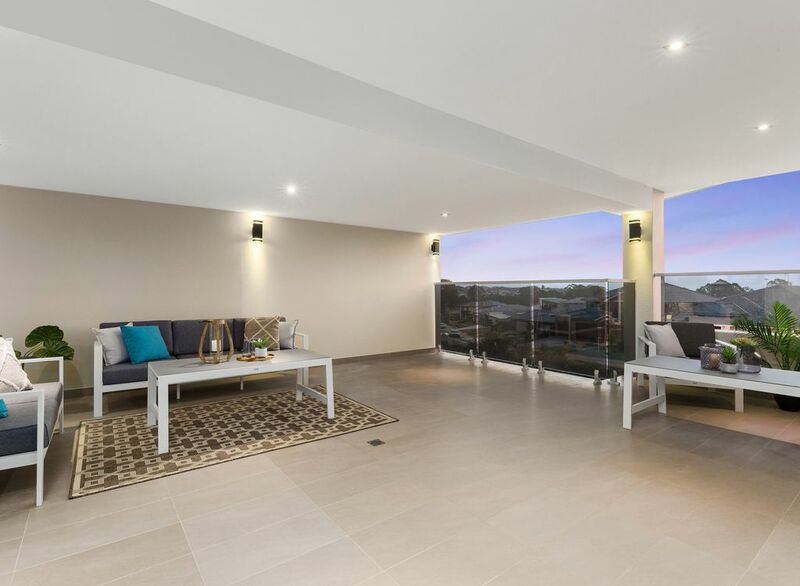 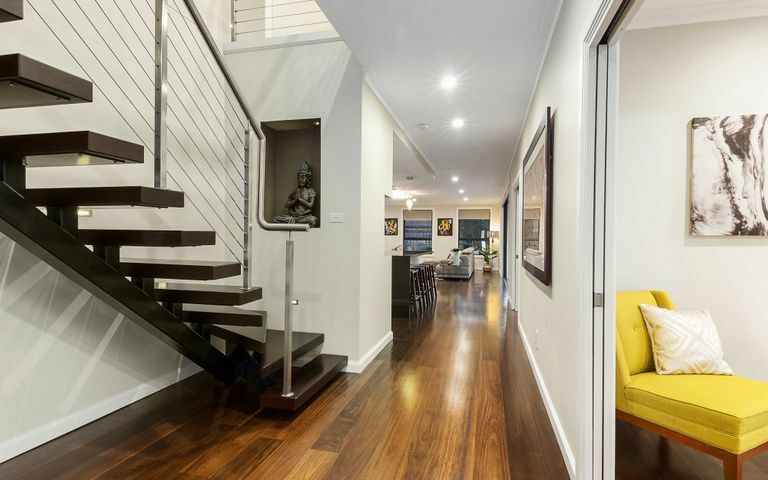 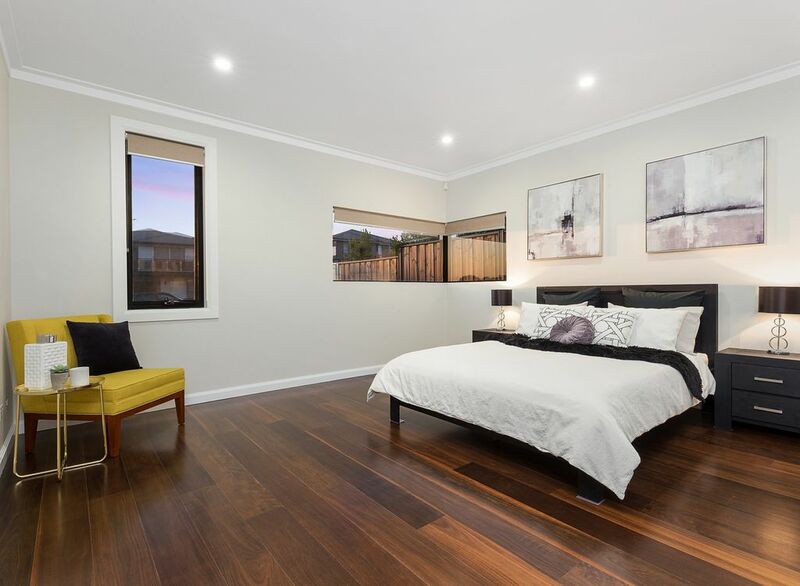 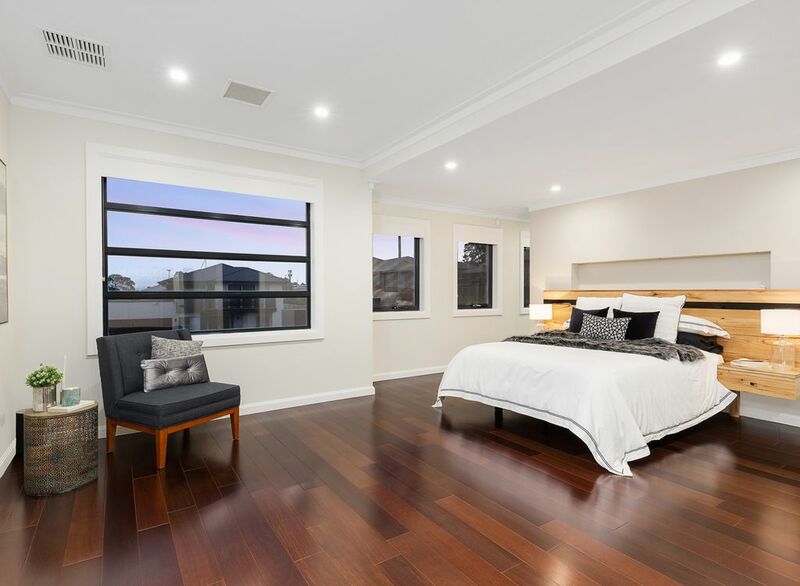 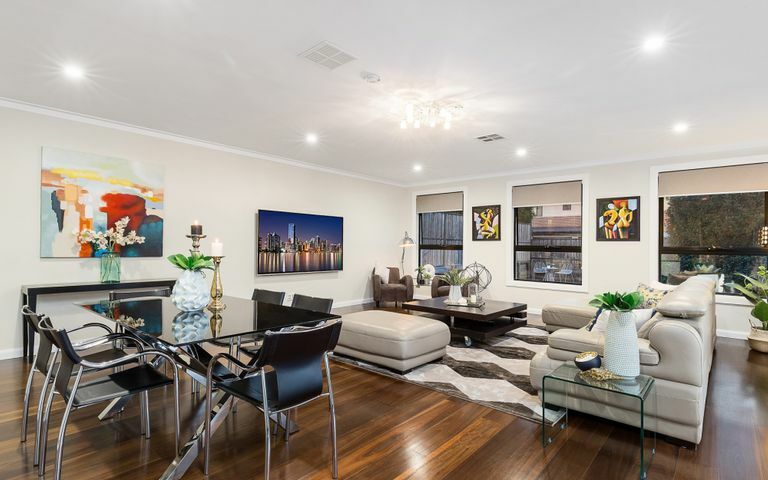 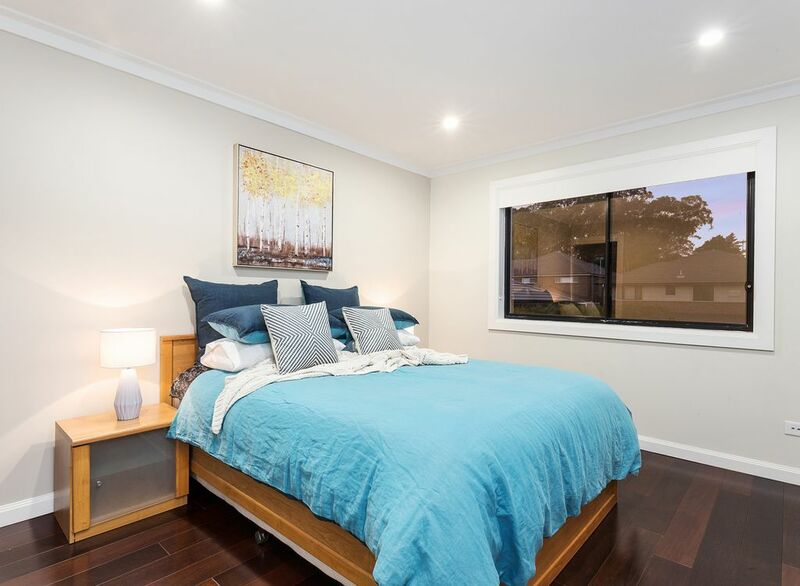 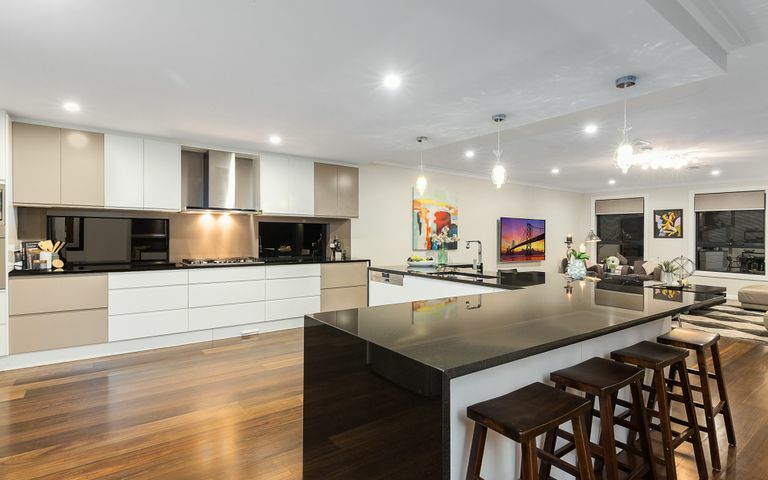 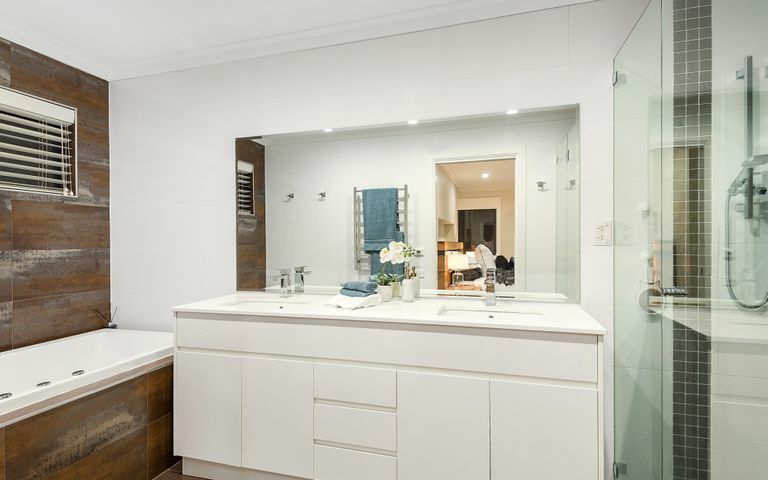 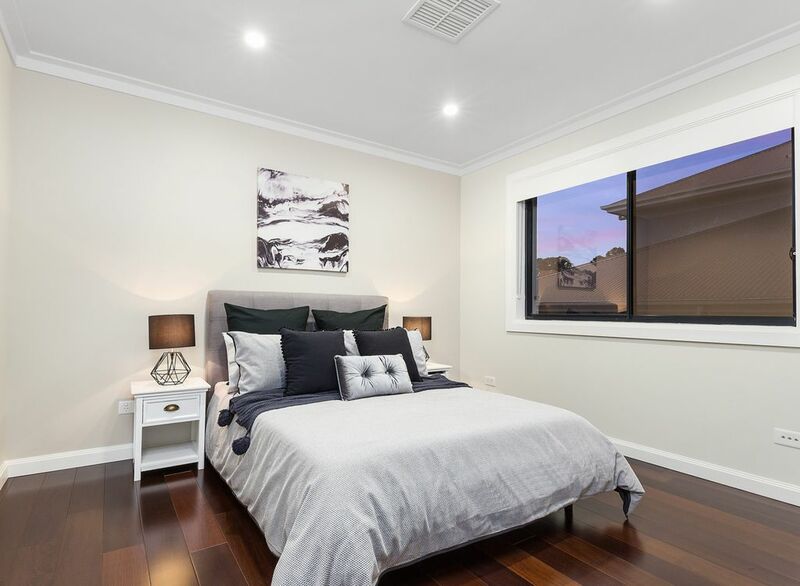 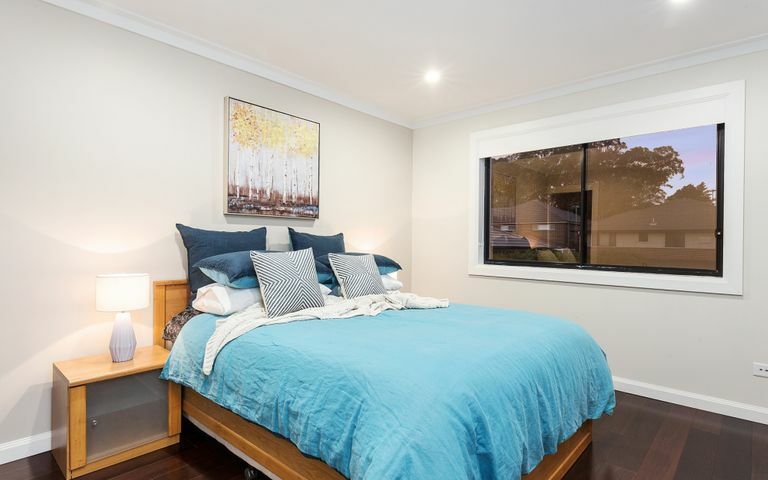 + Includes video intercom, alarm system, motion sensor lights in wardrobes & walk in pantry, ducted air-conditioning and vacuum, solar panels, polished timber floors & high-quality downlights throughout the house. 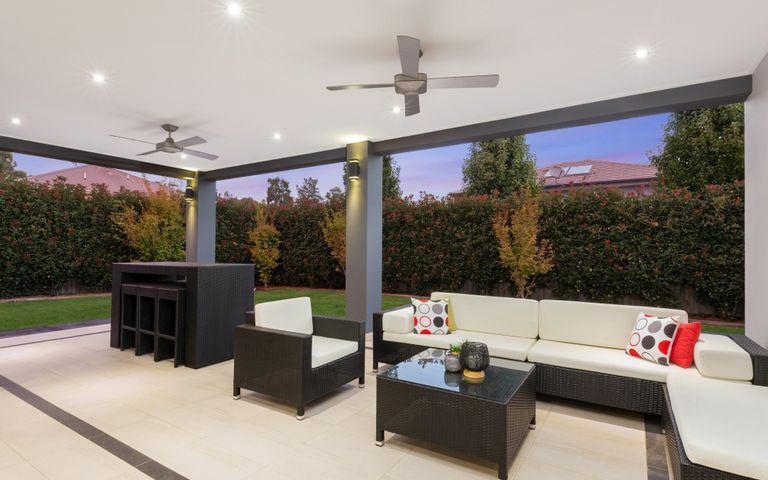 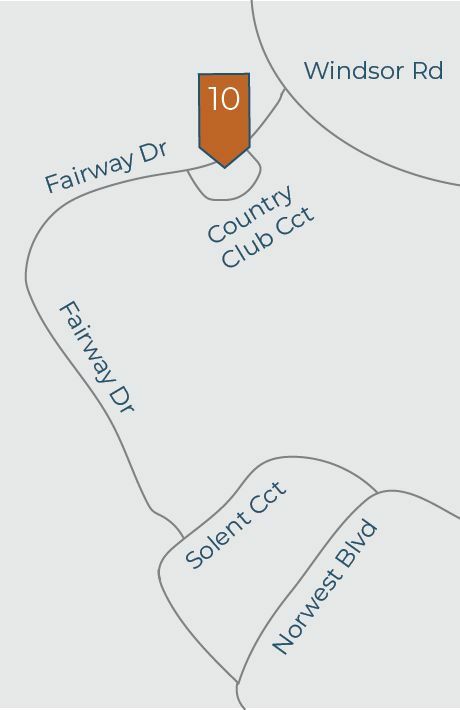 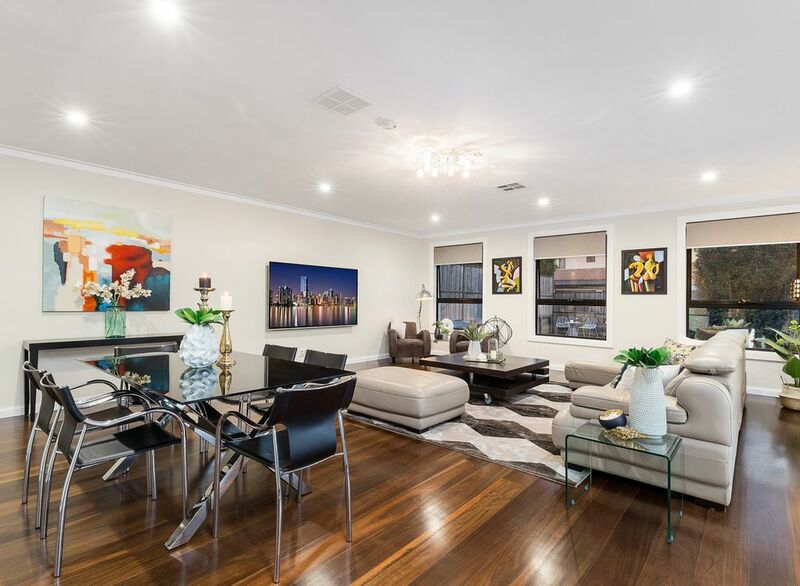 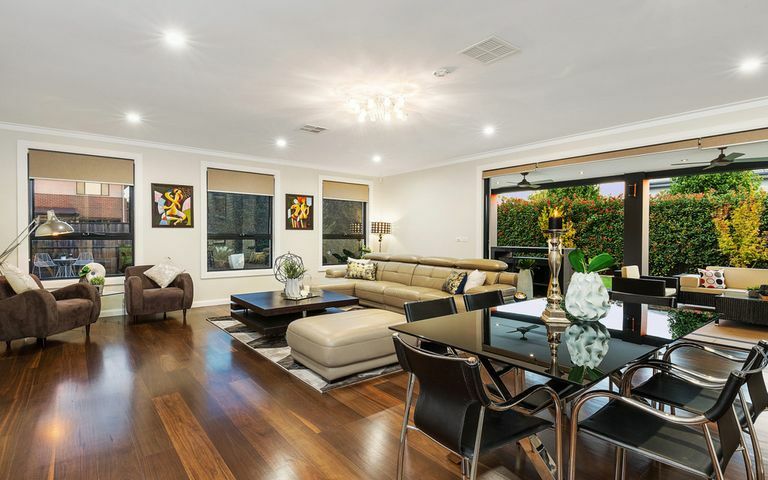 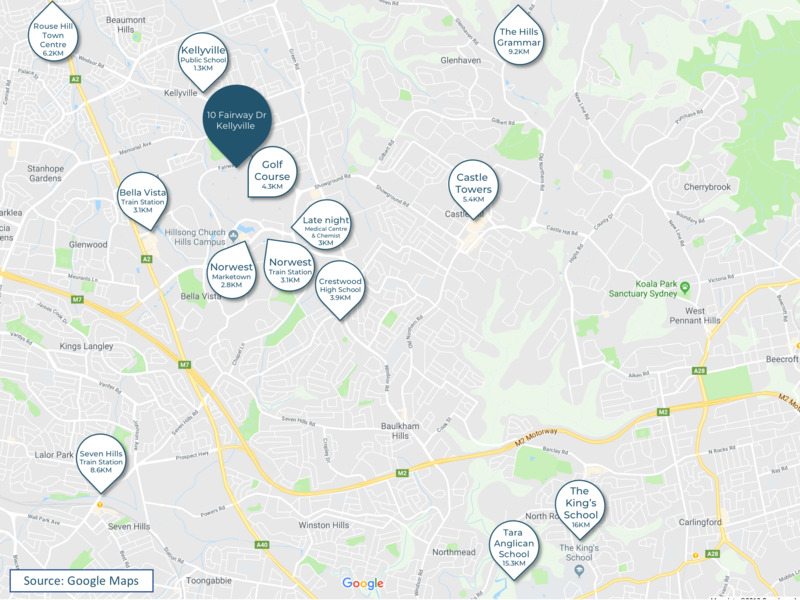 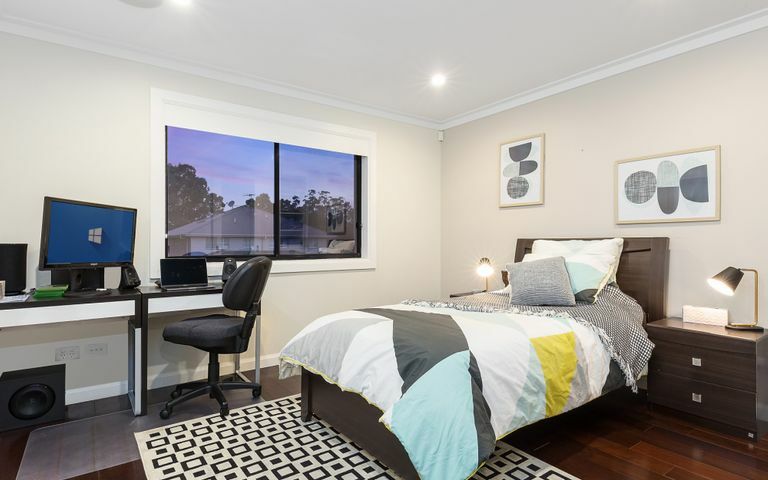 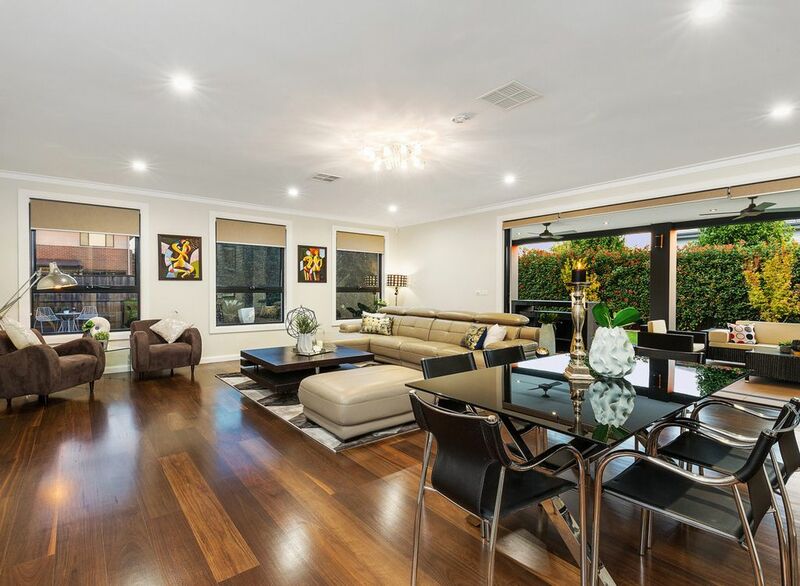 + Close to celebrated restaurants, elite schools, upcoming Norwest Train Station, Bella Vista Primary School & a world class par-72 championship golf course.